Keep all police and medical records. Injuries due to the negligence of others can be devastating to you and your family. They can severely impact your quality of life, your physical and emotional health, and your ability to make a living for years to come. For some, full recovery never comes. That’s why the personal injury lawyers at Montagna Camden Klein are so passionate about these cases. If you’ve been injured due to the negligence of others, you deserve to be compensated under the fullest extent of the law. It really is that simple. Construction and vehicle accidents, wrongful death cases, defective products – they all can cause serious and often catastrophic injuries that require years of intensive physical and psychological therapy, long-term care and medical treatment. Even a minor impact can have major health implications that can be personally devastating and long lasting. If you’ve been injured, don’t go it alone, and don’t be fooled when the negligent party’s insurance company calls. Their job is to get you to settle quickly and for less than you’re entitled to. They’ll sound concerned about your injuries. They’ll tell you how sorry they are. They’ll even offer you a settlement that might sound pretty good. Don’t be surprised. And don’t say anything. It’s no accident. 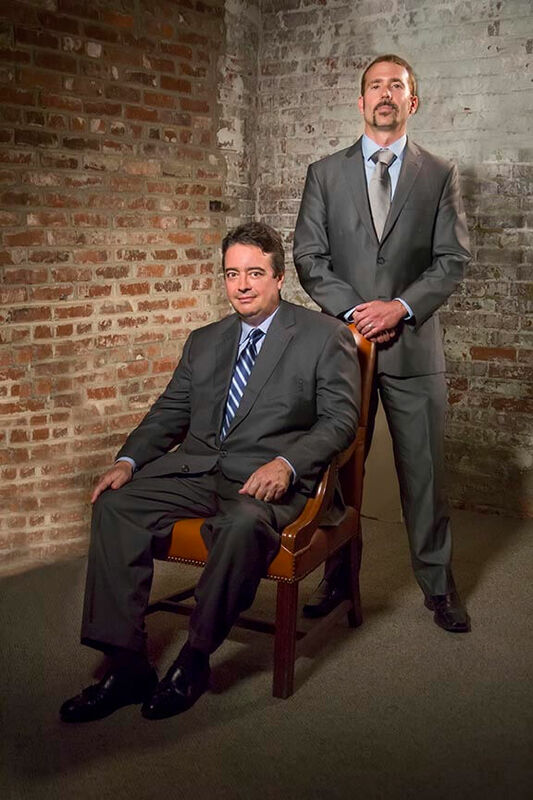 Don’t make a move until you talk to the attorneys at Montagna Klein Camden. Our litigators are tough as nails, and consultations are 100% free. We’ll fight to recover the award you really deserve. You’ve got one shot to be compensated for your injuries after an accident. There is no second shot. Will your case have to go to court? How much compensation should you expect? When can you get your bills paid? Call or contact the personal injury attorneys at Montagna Camden Klein right away. We treat every personal injury case personally – like it happened to us or a member of our own family. We are a team of tough-nosed, highly experienced litigators and personal injury lawyers who know the complex legal challenges that surround these cases. And consultations are free. We move aggressively move to ensure that negligent parties are held financially responsible for your lost quality of life, pain and suffering, physical impairment, lost wages and future earnings and medical expenses. It doesn’t matter if the injury happened in Norfolk, Portsmouth, Hampton, Virginia Beach, Chesapeake, Suffolk, Newport News or beyond. We can help. If you’ve been injured in an accident, don’t go it alone. Call Montagna Camden Klein for a free case consultation right now. The accident may have seemed small, but neck, back and other common injuries from rear-end collisions are notorious for taking time to develop. A little soreness right after an accident can swell into something much more significant by the next day. Read more.